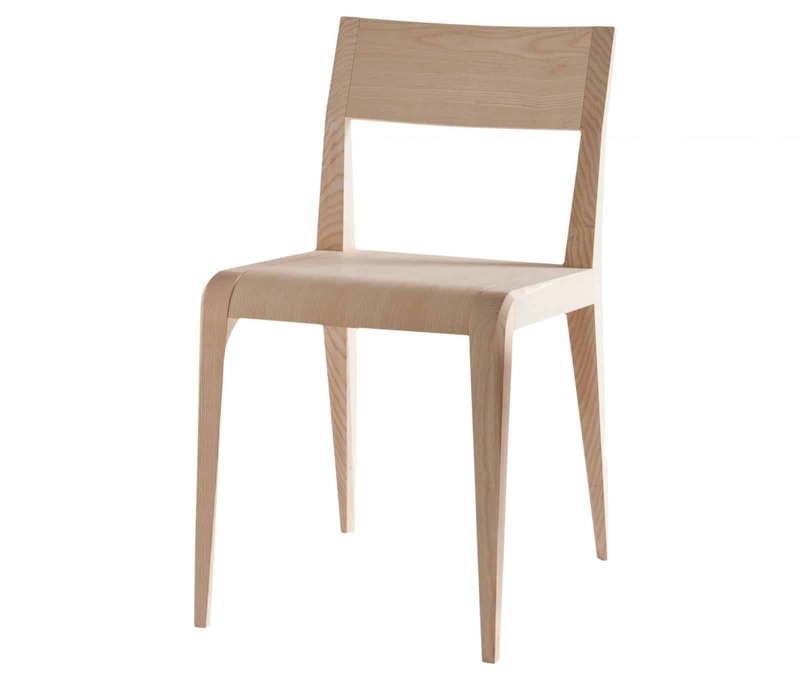 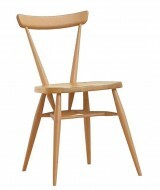 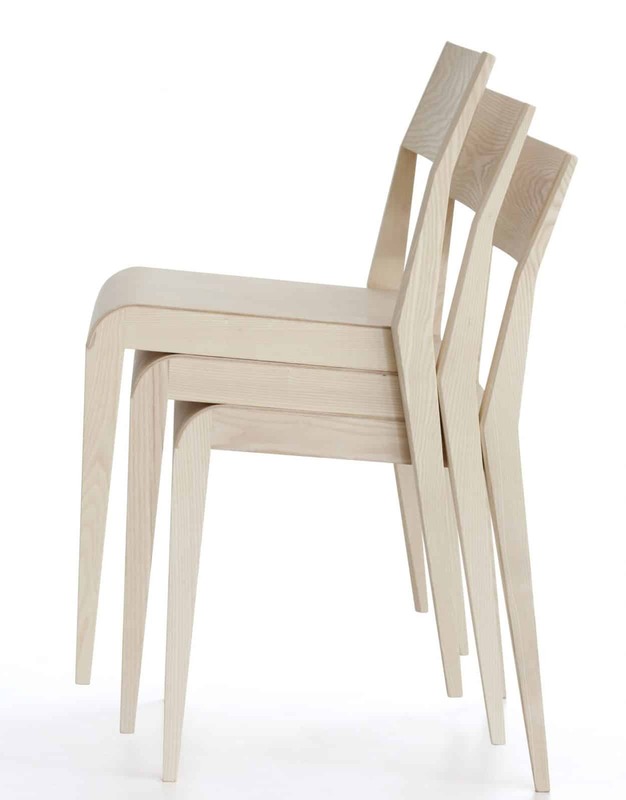 The Aragosta Side Chair is made of a Solid Ash Frame. 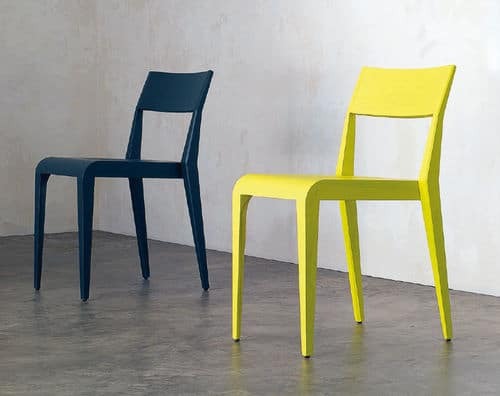 Able to be stained or Painted any colour. 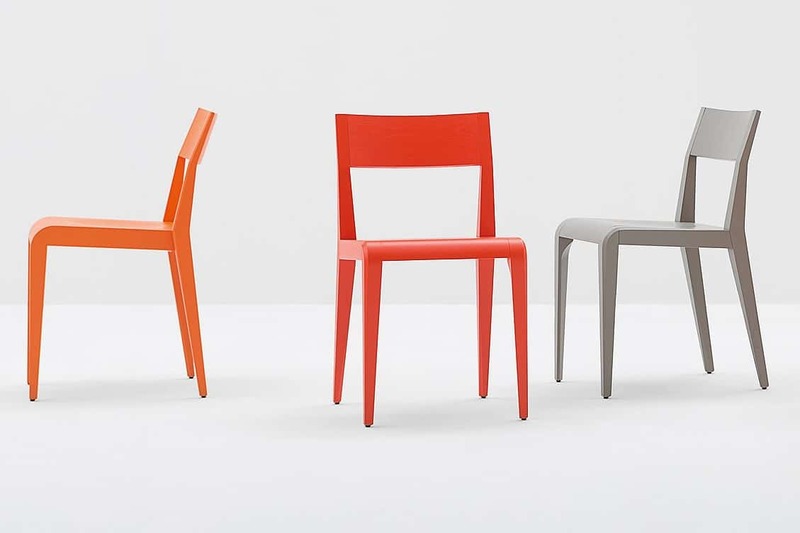 Stackable version also available.